Tesla started manufacturing solar roofs last month. The big news in the solar and roofing repair industries was the Trump Administration’s decision to impose tariffs on imported solar material. But while that move has sparked consternation in the industry, another player is also making noise. Tesla has started manufacturing its solar roofs at a facility in Buffalo, New York. SunPower Corp (SPWR.O) on Thursday said it was putting a $20 million U.S. factory expansion and hundreds of new jobs on hold until and unless its solar panels receive an exclusion from federal tariffs the Trump administration imposed this week. Tesla started taking orders for the solar roof tiles in May by asking homeowners to put down a $1,000 deposit via its web site. 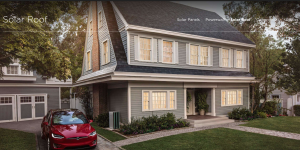 Tesla would not disclose how many reservations it had received for the solar roof. 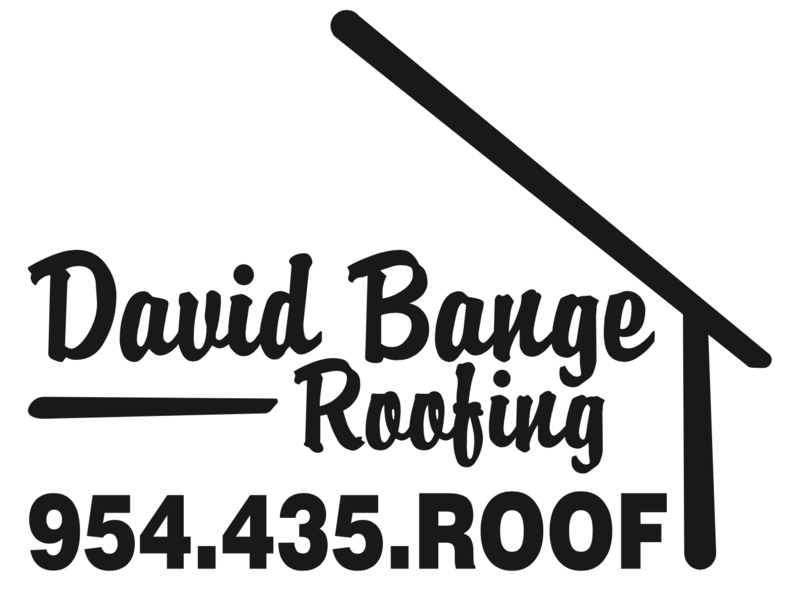 The product will be installed on some customer rooftops in the coming months. The company has said its solar roofs would cost between 10 and 15 percent less than an ordinary new roof plus traditional solar panels. Tesla is collaborating with its longstanding battery partner, Japan’s Panasonic Corp, to manufacture solar products at the Buffalo factory. There are about 500 employees working at the site currently, Tesla said. The companies began production of traditional solar panels at the site last year, but they have not yet been installed on rooftops. The company said it will achieve more than 1 gigawatt of cell and module production in Buffalo, and possibly as much as double that, but gave no timeline for meeting the target.